Benefiting from an early market entry, financial grants from the U.S. Trade and Development Agency (USTDA) and a $50 mil equity investment from the Global Environment Fund, Greenergy was the market leader in Hungarian natural gas and bio fueled combined heat and power plants (“CHP”) as well as wind and solar projects throughout the Country. 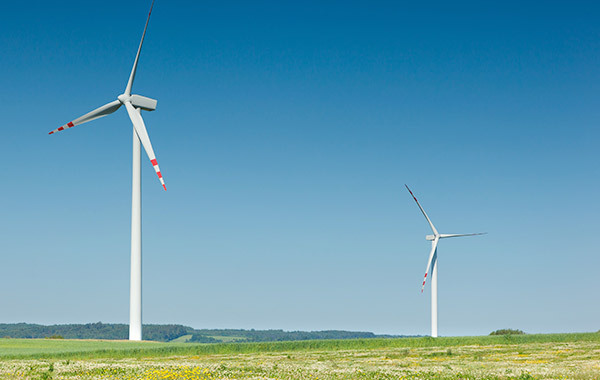 Despite a deep roster of blue chip customers such as Ikea, Coca-Cola Beverages, GE and Teva, regulatory changes in 2010 dramatically reversed the viability of Greenergy’s existing projects while political change kept the company from realizing many of its wind projects despite formal support from the US Government’s OPIC agency. Faced with such a dramatic reversal, Proficio salvaged its initial investment by selling its CHP business in 2012 and its wind and solar projects in 2018.